Of course, SEO copywriting is really important. But in the end, the main goal of your webcontent is probably to reach your target audience. To make sure they like, understand, share, feel your content. That’s why you should write for your target audience. Don’t just write what you like to write, but write what they want to read. That’s how you reach your future customers! But that may be easier said than done. 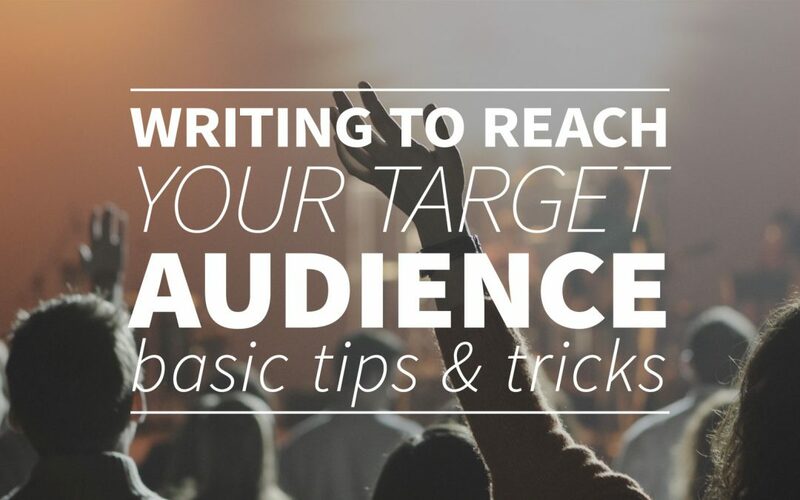 That’s why we made a little list of the basic tips and tricks for target oriented writing! It may sound a bit stupid, because of course you know your business. You know exactly what you do. But lots of businesses forget to tell why they do what they do. What their motivations are. And let this last thing be the most important thing. People mostly don’t buy Coca Cola or Apple because they think the physical product is better than their opponents, they buy it because they like the motivation of the companies. ‘Think different’ (Apple): We’re not for everyone, just the ones that understand our status. ‘Make it happy’ (Coca Cola): We will help you to enjoy your life, Coca Cola makes everyone happy. You have to keep your motivation in mind at all times. Don’t (let someone) write a word before they know your business from the inside and the outside. You will write the best content if you truly know yourself. John Sparks, 26 years old, lives in London but grew up in the countryside. He love to play soccer with his friends in the weekend but he also likes to grab a beer in his favorite Irish Pub in the neighborhood. He lives with his girlfriend in the middle of the city, but in the summer he likes to go on a holiday, back to his roots. John is a professional marketer. The next step is to write your article or content for this John Sparks. By using this technique you make sure that you will see your target audience as people that you can communicate with, not just as customers. An important aspect to consider is the education level of your audience and making sure that you write your content at the right reading level – not too complex, not too easy. If you write your content for John, then you have to make sure that John wants to read your content. You reach John in a different way than you reach Janet, a fifty year old lady from France. But to reach them the best way you can, you should think about a few things. Are you talking to professionals? Then you can talk with more technical terms as when you talk with amateurs. Does your audience read your content for fun, or to learn something? That are some of the many questions that you could ask yourself. 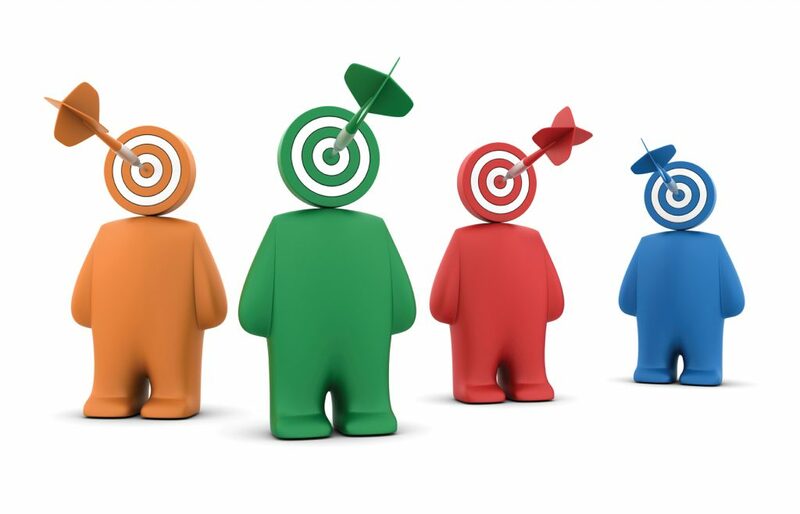 Every target audience speaks their own language and it’s your job to be the interpreter of your business. The next step is to think like your audience, not like a business that tries to sell your product. People like John are looking for a lot more than just a product. They’re looking for a solution or an experience, and that’s something that you should provide. You should focus on what your audience is looking for, and not on what your company is trying to sell. Sometimes it’s just important to be visible for your audience. When you rule an organization like the government or something like that, then it’s just important that they know where to find what they are looking for. But a lot of companies have to find their target audience themselves. Than you have to find out where to find your audience. You have to find out on what social media or forums they are. If you know where to find them, then you will be a lot closer to knowing how to reach them. With the tips that we gave you today, you must be able to become quite a good targeted writer. Do you have some tips of your own, about how to write for your target or about anything else? Feel free to leave them through the support form! If you want to know how to reach your target audience in the search engines, you should check out the free trial of webtexttool. In this tool you’ll be able to find numerous tips to technically optimize your texts for your target audience.